I apparently love a challenge this month. Like I said in the last post, I'm participating in the 2014 closet remix challenge on Instagram. 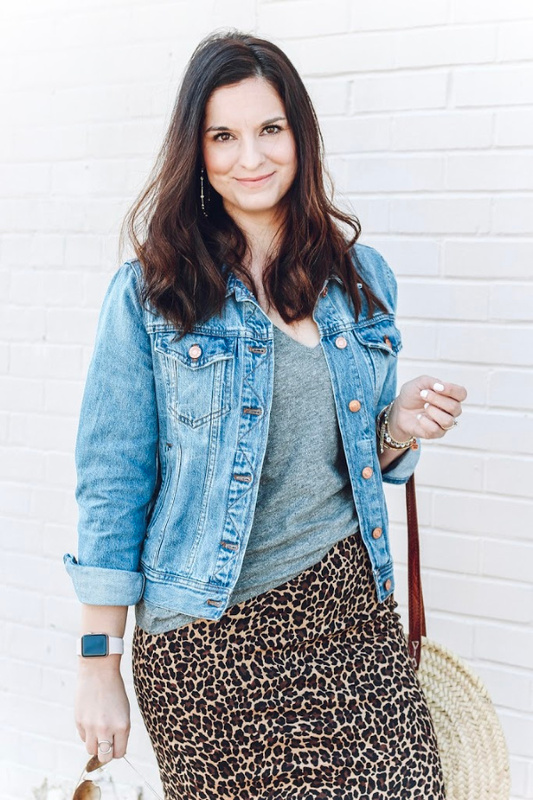 I also love doing other fashion related challenges to help me be more creative with my wardrobe and use pieces that I already own to create a new outfit. Coast to Coast Challenge gives out challenges every Tuesday and Thursday. My goal this year was to at least participate in one of these challenges per week. Today's challenge is plaid on plaid. I love plaid and I love to pattern mix. So today I mixed two types of plaid together for a new look to complete the challenge. I've been thinking about pairing this shirt with this vest but I wasn't brave enough to do it before today. But I'm glad I finally paired it together today. 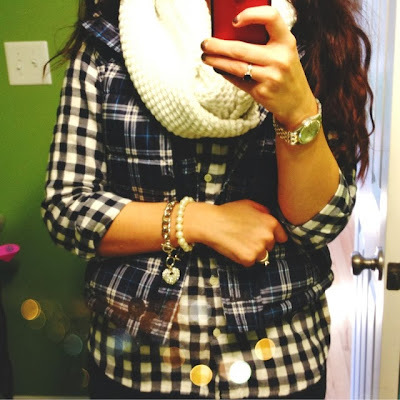 I love the way it looks together and this outfit is so warm and cozy!